Beyond operating wirelessly, today’s ham radio operators can transmit data and pictures; use the Internet, laser, and microwave transmitters; and travel to places high and low to make contact. This hands-on beginner guide reflects the operational and technical changes to amateur radio over the past decade and provides you with updated licensing requirements and information, changes in digital communication (such as the Internet, social media, and GPS), and how to use e-mail via radio. 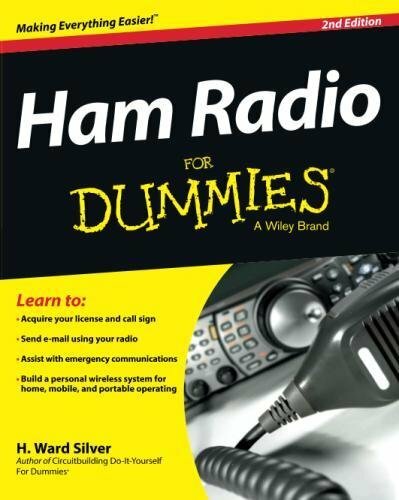 Whether you’re just getting turned on to ham radio or already have your license, Ham Radio for Dummies, 2nd Edition helps you with the terminology, the technology, and the talknology.